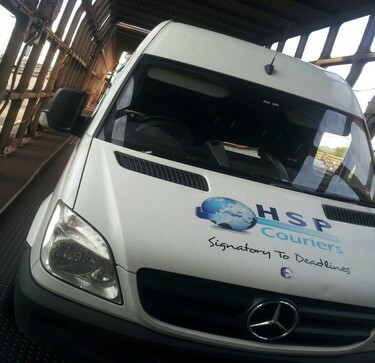 HSP are a leading sameday express courier company who can provides services in Milton Keynes and organise collections within 60 mins of booking confirmation. 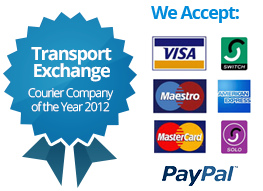 Looking for a courier in Milton Keynes to deliver to Europe ? 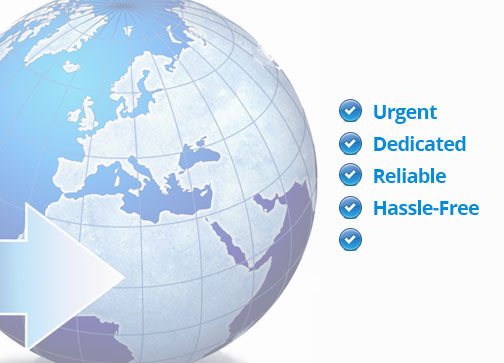 We offer dedicated European services from Milton Keynes to most parts of Europe for express urgent courier deliveries. 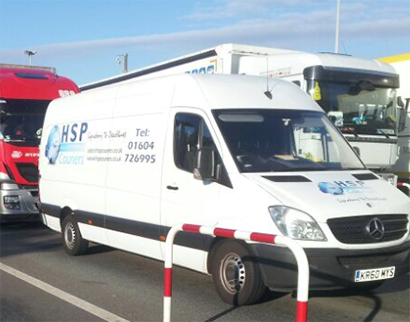 "APC are very happy with the consistently high level of service that we receive from HSP, they are always flexible and able to provide us with the best courier solutions."